Mention “pilot watches” and immediately, a few brands spring to mind. LACO is definitely one of them. But it isn’t just another pilot watchmaker. Here are 3 reasons why you should pick LACO. LACO Uhrenmanufaktur was founded in 1925 in the idyllic town of Pforzheim, Black Forest. In the 1940s, LACO was one of five manufacturers commissioned by the Ministry of Aviation to produce chronometer watches for the German Air Force. The watches bear the engraving “FL 23883” on the case to certify them as navigation devices. Its storied history has led LACO to become inextricably linked to pilot watches. The “Made in Germany” tag is often associated with first-class workmanship, innovative technology or high precision. With its small but experienced team of watchmakers, LACO focuses on producing handmade watches with an emphasis on quality – and not quantity – to honour the “Made in Germany” tag. Though LACO has deep histories with the German Air Force, it isn’t a one trick pony limited to producing pilot watches. 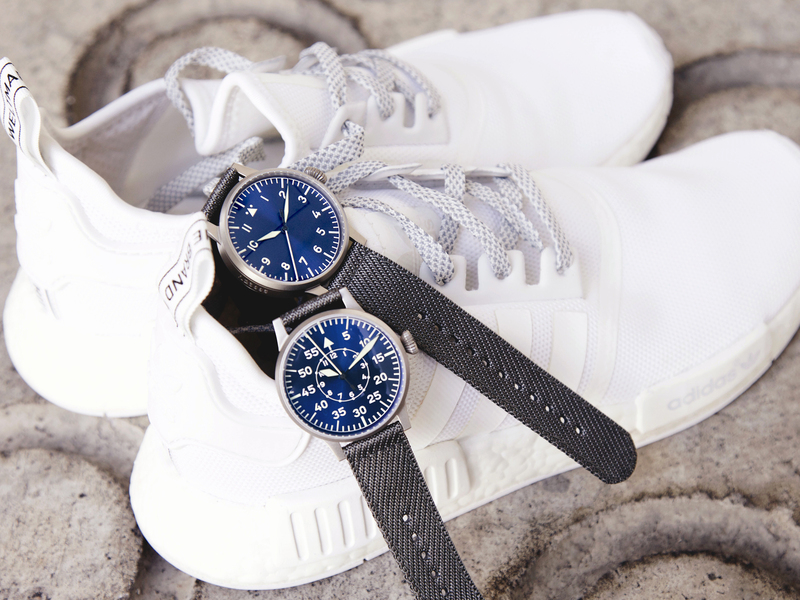 Pilot watches, without a doubt, form the core collection of LACO but the watchmaker also produces other collections ranging from reinterpreted aviator watches, purist Bauhaus style watches, and sporty chronographs to rugged military watches. There’s definitely something for everyone from LACO.